*Can hold 1/2-1 lb. 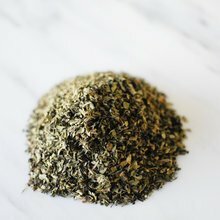 of tea depending on leaf size. Scoop included. Loose Leaf Storage with Custom Five Mountains Label - Black (8"Hx4"W) has been added successfully to your wishlist. 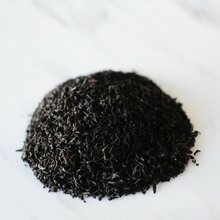 Bergamot Black (Earl Grey): 1 lb. 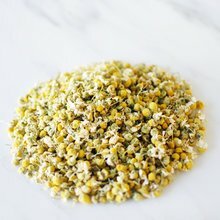 Nile Valley Chamomile: 1 lb.